Our mission is to provide grants and in-kind support to organizations dedicated to building and sustaining strong, healthy communities that support education. The Krystal Company has been serving guests since 1932, and throughout that time we’ve been proud to give back to the communities in which we happily serve our beloved Krystals. Now, Krystal is setting its sights on helping K-12 schools by supporting STEAM (Science, Technology, Engineering, Art and Math), culinary, and sports programs in our neighboring communities. In 2016, The Krystal Cruiser toured through Tennessee, Georgia and Alabama, stopping in communities in order to raise funds for local K-12 schools. And in 2017, we’re taking the initiative even further. 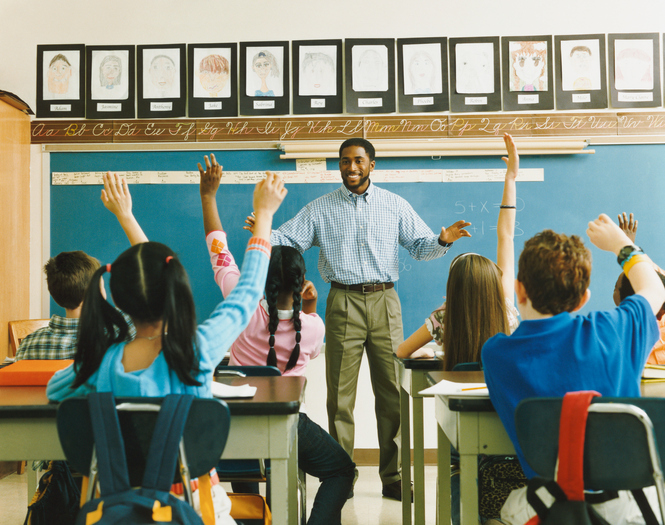 This year, Krystal is turning its focus toward K-12 schools and teachers, the very heart of our educational system. 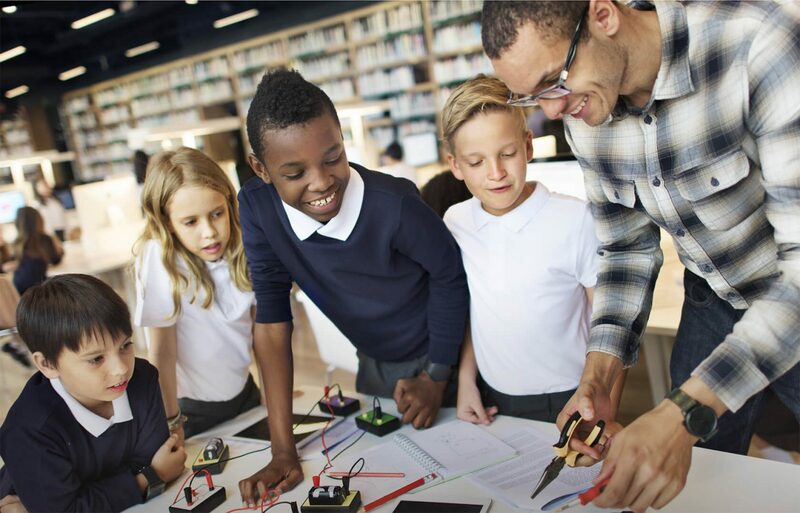 Throughout the year, Squaring is Caring grants will provide K-12 schools and nonprofit organizations with funds that will allow them to make further investments in STEAM education in their classrooms. These grants will be distributed by The Krystal Foundation throughout the year, and directed towards providing better educational and enrichment opportunities and programs to all students. The next grant window will be open September 1, 2019 to October 28, 2019. If you know anyone who may be interested, please share this site with him or her. Nonprofit organizations, teachers, principals, school faculty, PTO/PTA groups and other K-12 school-affiliated organizations are eligible to apply.